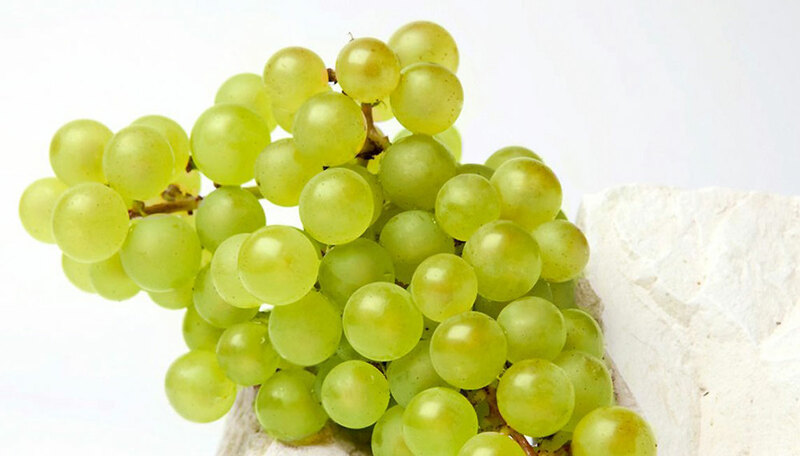 For a nice fresh grape wine you need to start with, yes you got it, grapes. It is very important to pick the right grapes as this will determine how your wine will taste. The grapes are then crushed into juice. Typicly first press of grape juice will make the most premium wines and subsequent presses will make more affordable wines. have someone’s sweaty feet in your wine. The liquid is then sent to large fermentation tanks where yeast is added. Like with any fermentation the yeast starts to eat the natural sugars in the wine and leaves behind alcohol. 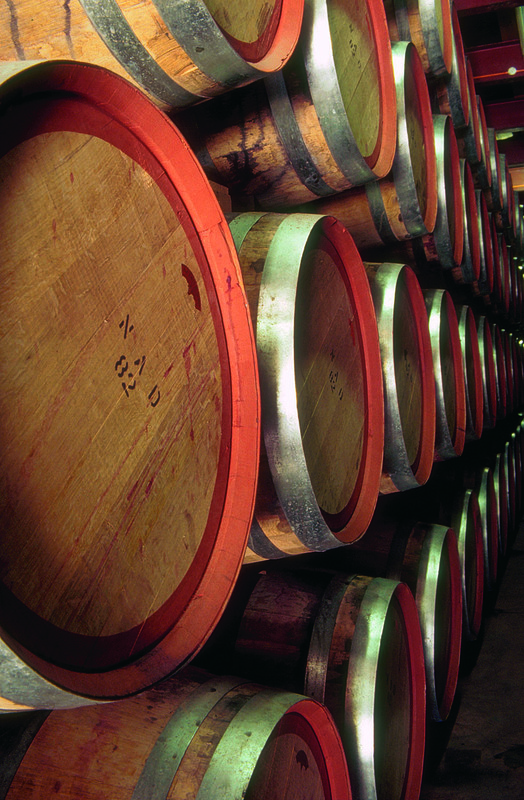 Some wines are fermented in barrels which allows the wine to absorb flavours from the wood. 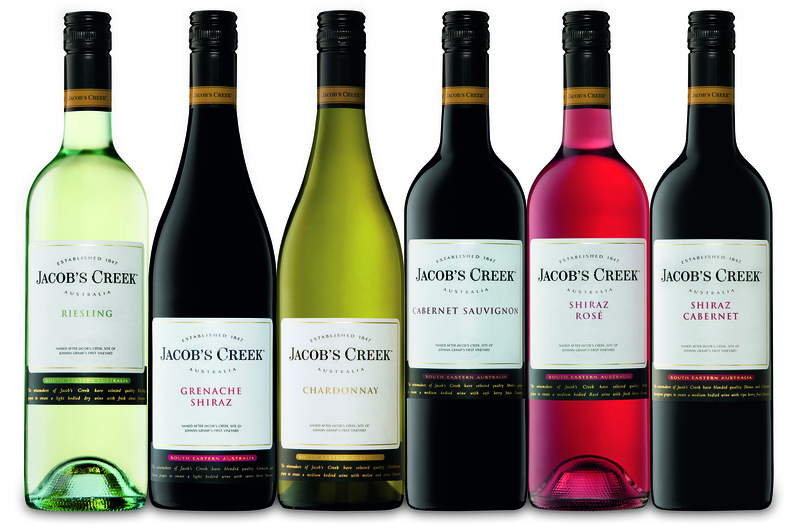 Selection of Jacob’s Creek Classic wines. After eh wine reaches the right stage it is then bottled and packaged for distribution. As mentioned this is only one way wine is made and a very basic overview of the prices. If you have any questions please leave a comment. Posted: 05/06/2014 05/06/2014 . Tagged: how to, make, press, wine, winery. Bookmark the permalink.